TPI Composites, Inc., (TPI) (Nasdaq:TPIC), the only independent manufacturer of composite wind blades with a global footprint, announced today that Vestas Wind Systems A/S has exercised an option to add two more V136 blade manufacturing lines under an existing multiyear supply agreement. TPI will produce blades from six lines for Vestas at TPI’s new manufacturing hub in Matamoros, Mexico. Production from this facility will begin this quarter. 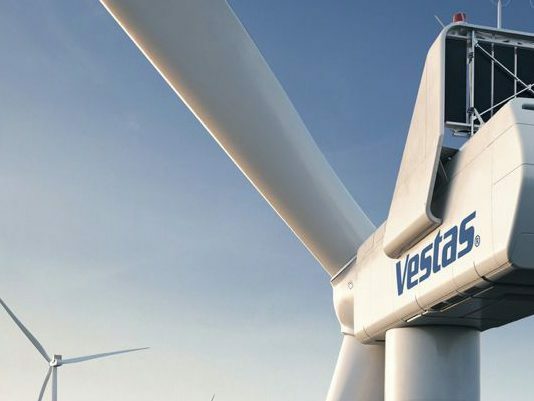 “We are pleased that Vestas has executed its option to add two more production lines with TPI in Mexico for its V136 wind turbine,” said Steve Lockard, President and CEO of TPI Composites. TPI has produced wind blades in Mexico since 2002, and currently operates three wind blade facilities in Ciudad Juarez. TPI Composites, Inc. is the only independent manufacturer of composite wind blades for the wind energy market with a global manufacturing footprint. TPI delivers high-quality, cost-effective composite solutions through long term relationships with leading OEMs in the wind and transportation markets. TPI is headquartered in Scottsdale, Arizona and operates factories throughout the U.S., China, Mexico, and Turkey.